All modern car locks are very secure so when your keys are locked into the vehicle you need professional assistance. Depending on the vehicle we will either pick the key locks or effect entry by non destructive means, that’s guaranteed. We provide lockout services for your automobile. We can get you back on the road, without too much delay in your trip. We can cut you a new set of keys, help you back into your automobile, and if needed remove any broken key that may have occurred in the process. We also provide a new alarm system, an automatic ignition, and more for your car. We can make your car as safe as possible. We can cut and programmed most modern car keys and remotes. Most Car Keys from 2003 have an immobilizers chip inside them. Without the chip the key will not start the car. We can copy your key and programmer, usually at a fraction of the cost of the main dealer. Our mobile locksmith units can make any keys, so if you are locked out, have a broken key please contact today for immediate service. 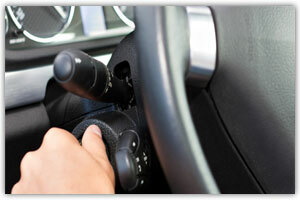 One of our professional auto locksmiths will come to you and get you back on the road as quickly as possible. With 24 trucks on the road and counting, 24 Hour Locksmith League City is never far away. We offer lock installation, lock repair, and can give you a full assessment of all your options when we arrive on-site. We understand that getting locked out of your car or losing your keys can be a stressful time. Our company provides you with quick, professional and efficient service at a great price. 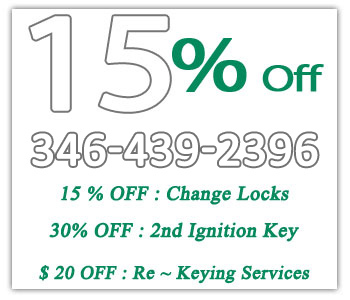 Contact a professional locksmith today. We pride ourselves on excellent customer service, immediate response. Our locksmith League City staff is well trained with more than 10 years of experience. 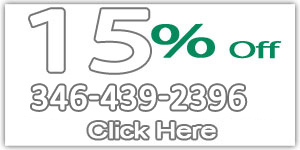 We provide our valued clients with 24 hour customer service, budget friendly pricing and free estimates. Our locksmiths know what it takes to keep your vehicle secure and protected from theft. Let our company take care of all of your vehicle locksmith needs with fast, friendly service, quality products and professional installation.